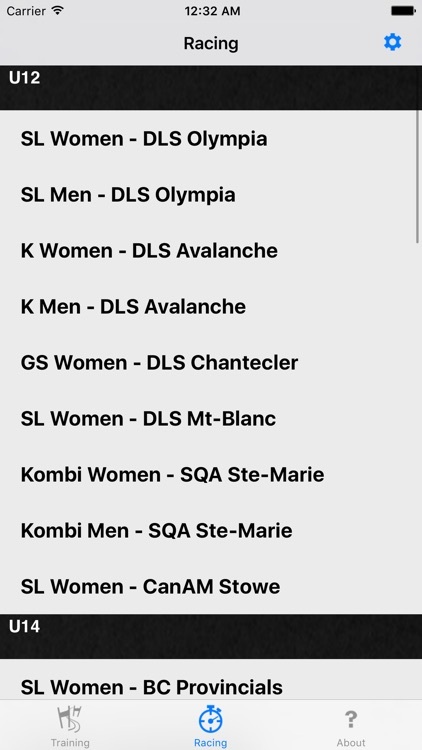 The Ski Racing 2016 (SR2016) App is developed by Alpine Canada Alpin. 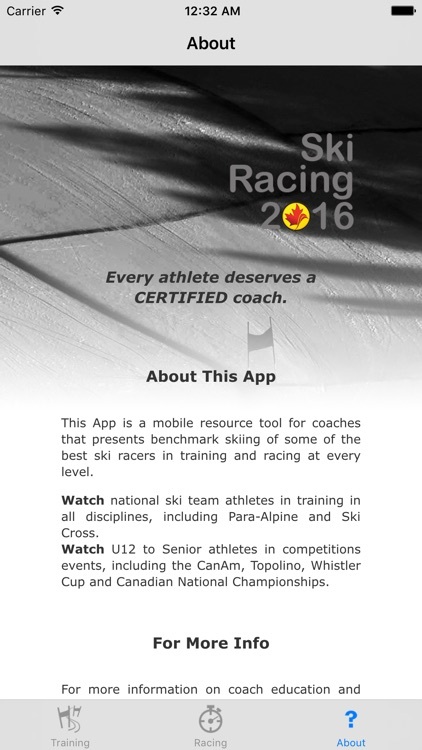 This App is designed for coaches as a quick reference mobile resource of benchmark skiing in training and racing. 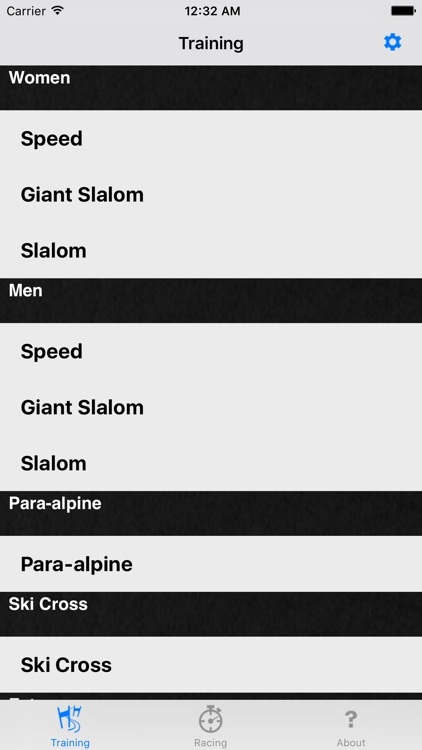 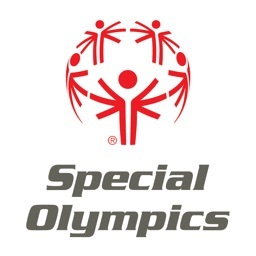 - National Team athletes in TRAINING for alpine (speed, giant slalom and slalom), para-alpine and ski cross disciplines. 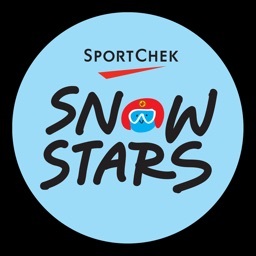 - U12 to Senior athletes in COMPETITION including the CanAm, Topolino, Whistler Cup and Canadian National Championships. 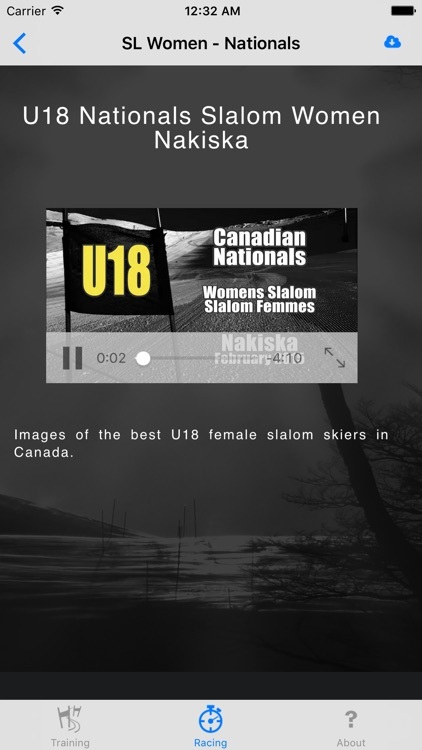 App content is 100% video for easy visual reference on any device. 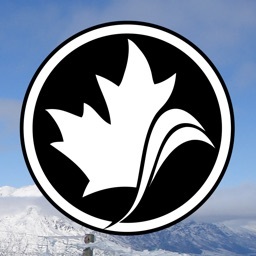 A download manager allows you to stream video or save content of interest to you, to your device. 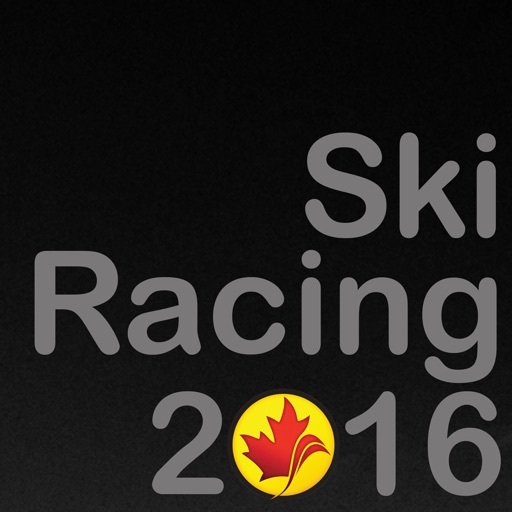 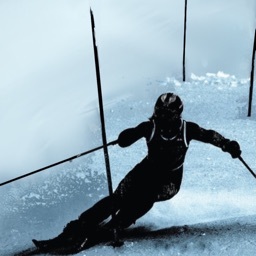 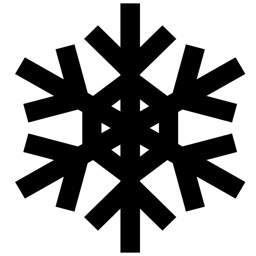 Help athletes on their road to success in ski racing.